You won't want to miss Alabama's premier Country Music Festival in Enterprise, AL! Major entertainers are lined up for the festival, including headliners Kenny Chesney, Hank Williams, Jr, Gregg Allman, Edgar Winter, Miranda Lambert, Travis Tritt, Train, and too many others to list. Local craftsmen and artisans will be on hand to show their quality arts and crafts. Stop by the Bama food court for some great food. Time is running out, so be sure to book your motorhome reservation now! BamaJam offers onsite camping. Check their website for camping availability. We have an RV rental location in Birmingham, AL, or check out our locations map for a rental office near you. The Pocono 500 race at the Pocono Raceway on June 6! The Heluva Good! Sour Cream Dips 400 race at the Michigan Int'l Speedway on June 11 - 13! The Toyota SavMart 350 race at the Infinion Raceway on June 18 - 20! The Lenox Ind. Tools 301 race at the New Hampshire Motor Speedway on June 26 - 27! Check out our locations page for the rv rental location convenient to you! 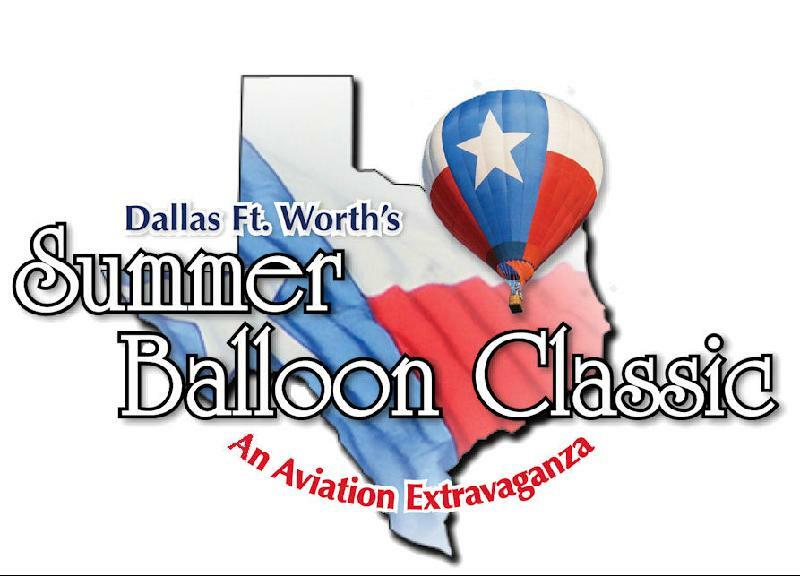 This aviation extravaganza has something for everyone at this event, including a balloon mass ascension, hot air balloon glow, helicopters, gliders, various types of airplanes and more! And, as if all those things weren't enough, NASA will even have an exhibit to celebrate the space program! After the balloon festival, consider the Cedar Creek Reservoir east of Waxahachie. Cedar Creek Reservoir offers camping, fishing, waterfowl hunting, boating and more. 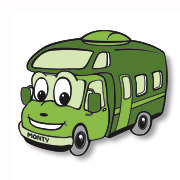 El Monte RV has an rv rental location in the Dallas/Ft Worth area: McKinney, TX Prefer a different starting location? Visit our locations map for more information. 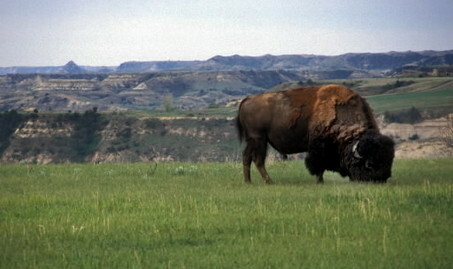 Theodore Roosevelt said of the North Dakota badlands: "It was here that the romance of my life began." It was this area that shaped his life and turned him into a staunch conservationist and steward of our national treasures. This is where the deer and the antelope play. You'll also find the icons of the old west: bison, wild horses, elk and prairie dogs. The badlands are home to over 186 species of birds, including golden eagles and wild turkeys. Early summer provides an explosion of color from hundreds of species of flowering plants. The park boasts over 100 miles of hiking trails, horseback riding, dark nights for fantastic star gazing, canoeing/kayaking on the Little Missouri River, bicycling and fishing. Roosevelt's Maltese Cross Cabin is located next to the South Unit visitor center. You won't want to miss the Painted Canyon visitor center, which offers spectacular panoramic views of the North Dakota badlands. There are campgrounds in the park. Please read their campground information page for rules and restrictions. Don't wait to make plans for a vacation to the land that helped shape a president. ~ In a medium bowl, mix black beans, green pepper, tomato, red onion and cilantro. ~ Stir dressing ingredients in a small bowl and pour over salad. ~ Serves 6 as a side dish. 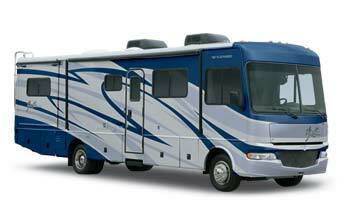 This 2008 class A motorhome is our most popular model that features bunkbeds and sleeps up to 8. Loaded with generator, jacks, back up camera, full body paint and more!